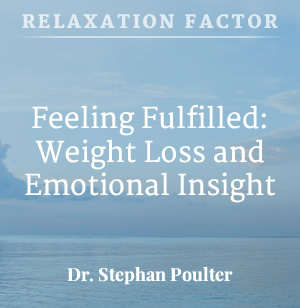 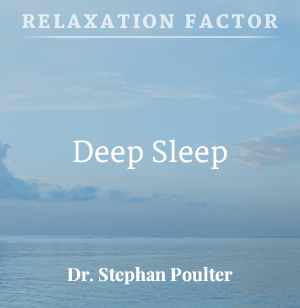 The idea of relaxation, meditation, guided imagery and self-hypnosis has shown through new neuroscience research that these practices/habits can reconfigure our brains to make us mentally sharper, smarter, healthier, less anxious, reduce depressive symptoms and ultimately happier. 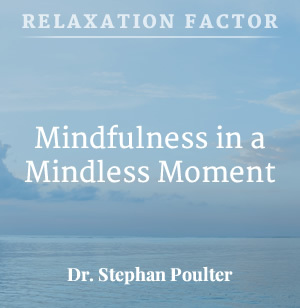 Learning how to self-regulate your mind can have a positive impact on lowering your stress, reducing all types of emotional and behavioral problems. 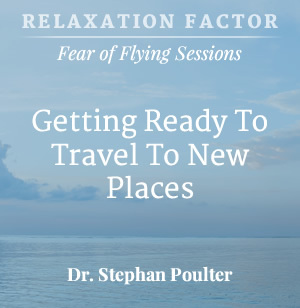 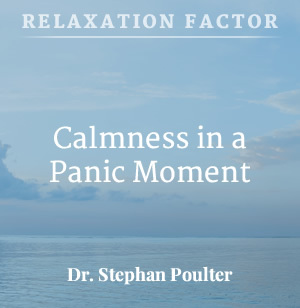 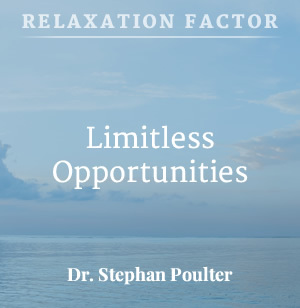 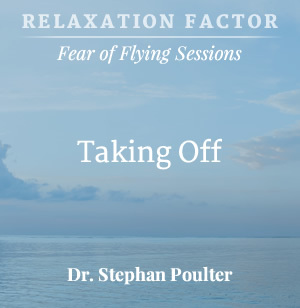 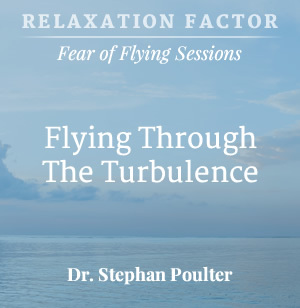 Relaxation techniques directly address impulsive/addiction issues. 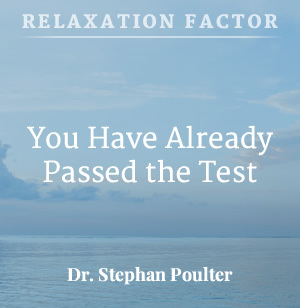 The benefits of increased self-awareness, self-hypnosis/meditation are still being discovered with unlimited positive potential for the people using these types of techniques. 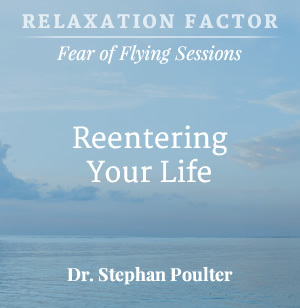 All the sessions are specially designed to help you achieve your goals of a healthier and less stressful life.